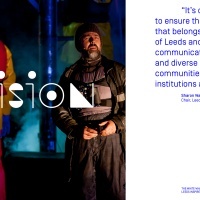 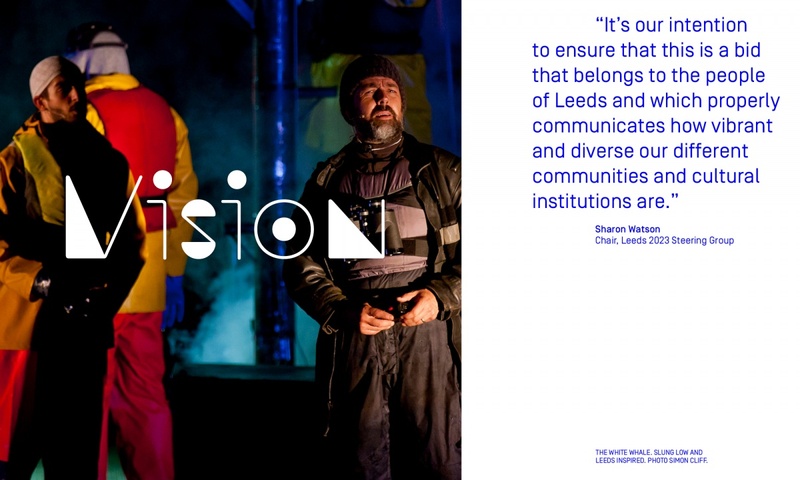 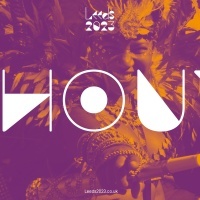 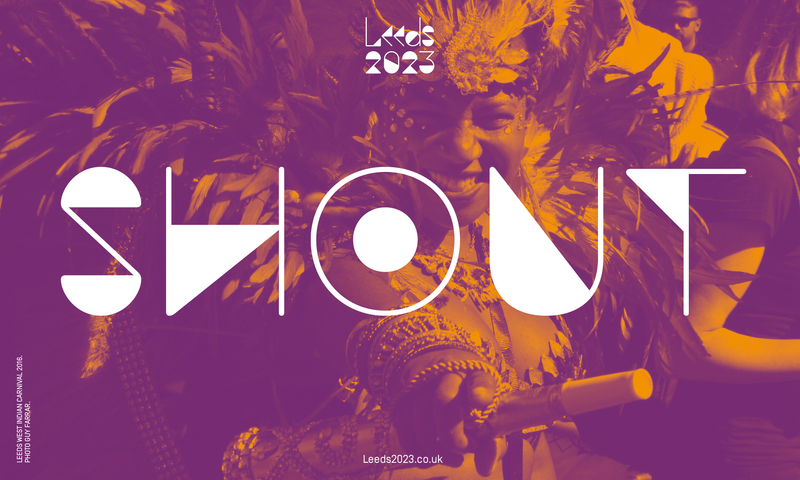 Leeds City Council has commissioned a typeface and visual identity to support the city’s bid for the European Capital of Culture title in 2023. 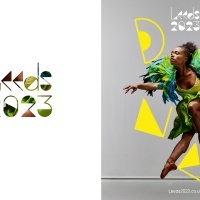 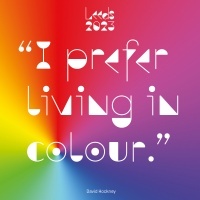 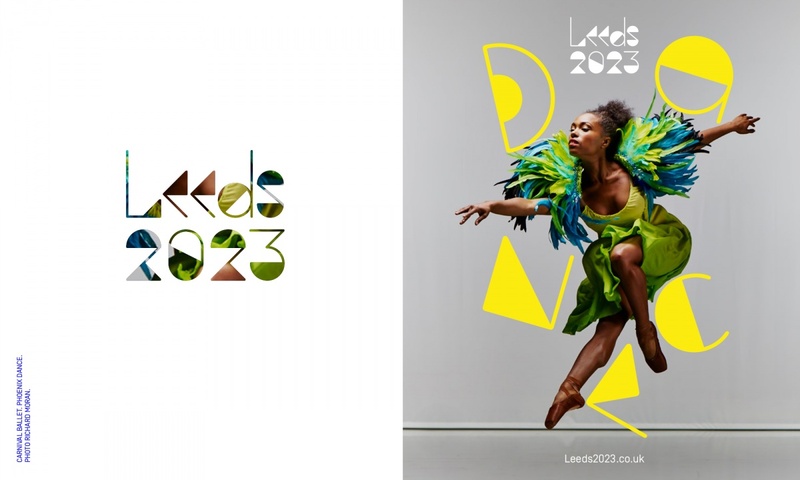 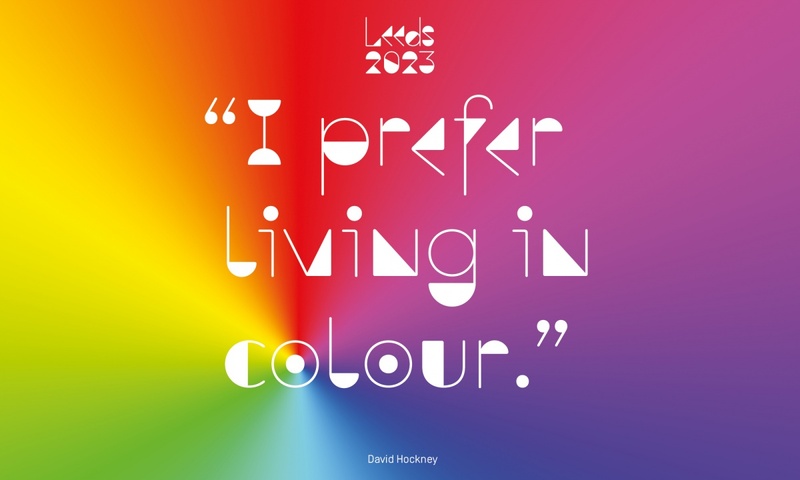 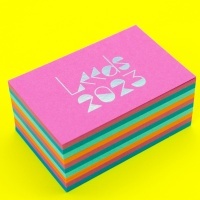 The Leeds 2023 typeface and identity was created by Lee Goater in collaboration with type foundry Dalton Maag and Hungry Sandwich Club, a creative collective made up of graduates from Leeds College of Art. 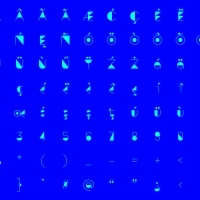 Dalton Maag worked with Goater to refine the typeface, creating a working European language font out of conceptual letterforms drawn up for the pitch. 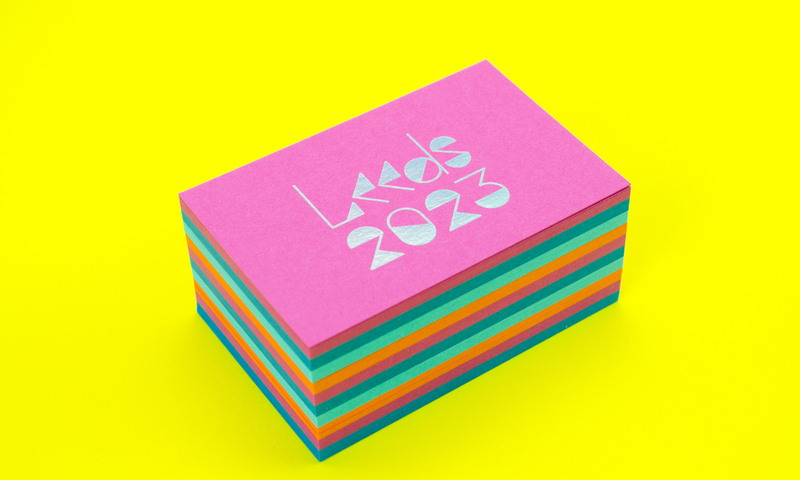 “We needed to make sure that it was legible whilst retaining the playful nature of the characters,” says Dalton Maag creative director Tim Foley. 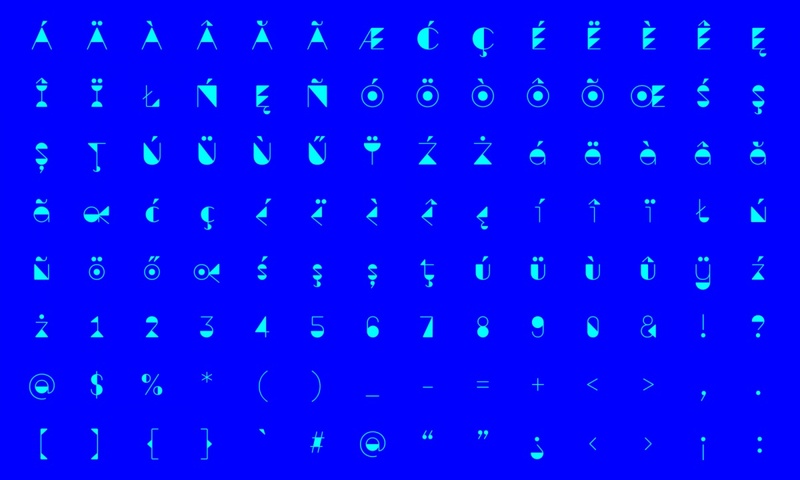 The typeface will be open-source and the identity will appear in a marketing campaign launching in January 2017.